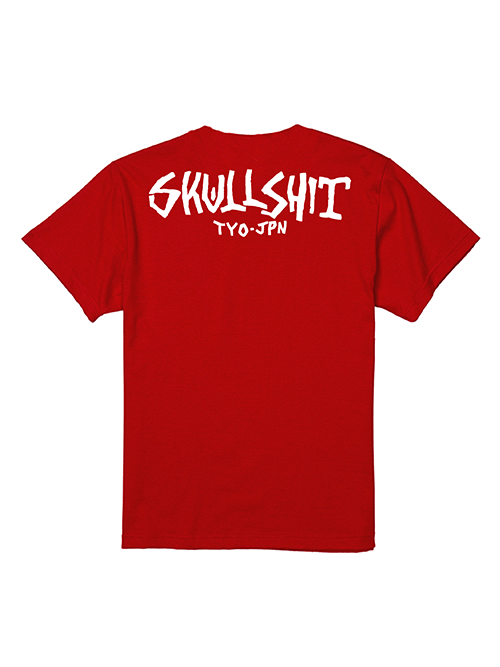 >SKULLSHIT "Old School" T-sh (SKS-456) - レッドver. SKULLSHIT "Old School" T-sh (SKS-456) - レッドver. "Old School" T-sh (SKS-456) - レッドver. 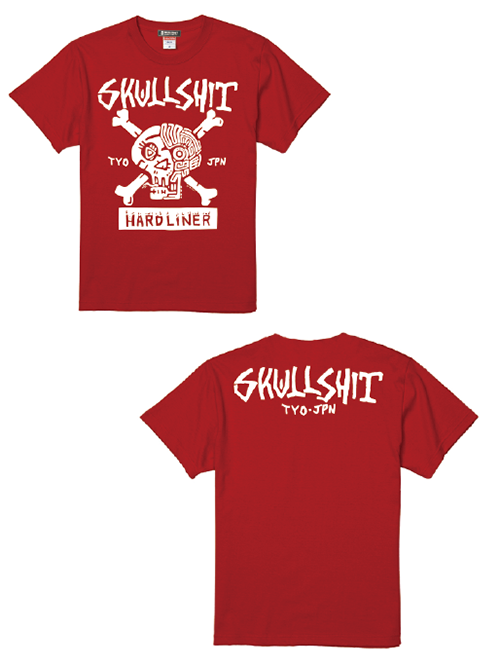 SKULLSHIT "Old School" T-sh (SKS-456) - ターコイズver. SKULLSHIT "Old School" Pullover Parka (SKS-457) - グレーver. 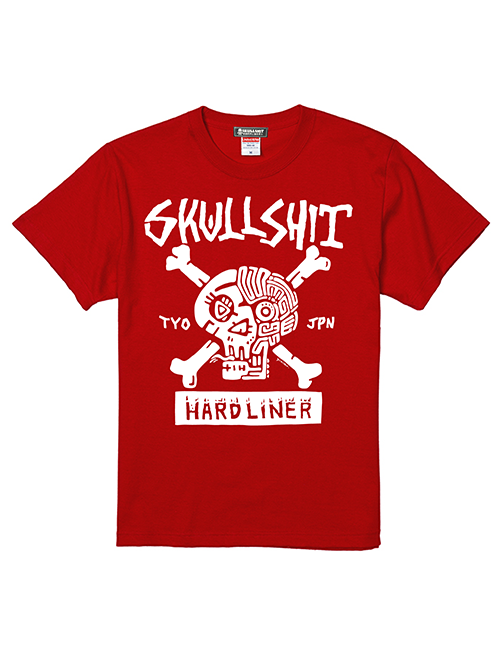 SKULLSHIT "Old School" T-sh (SKS-456) - イエローver.